It’s a premium cigar that would’ve made ol’ Christopher Columbus proud! 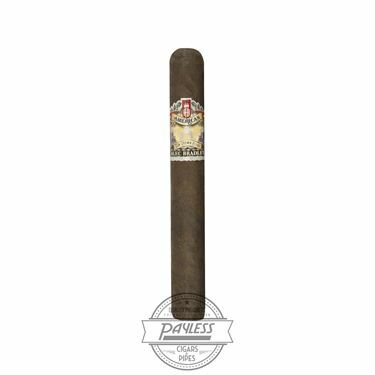 Alec Bradley’s American Sun Grown is the second release in the brand’s “American series” (following the original American Classic cigar), showcasing a 100% Nicaraguan puro blend for the everyday smoker. Now, this may sound a bit contradictory, with all the talk of Columbus and “American” being right in the cigar’s title! “Is Alec Bradley in need of a map and a brief history lesson?” you may ask. “Close,” we reply, “but no cigar!” The American series represents the Americas as a whole, and while your childhood poem rings true: “In fourteen hundred ninety-two, Columbus sailed the ocean blue,” it wasn’t until 1502 that his team discovered the Central American country of Nicaragua!